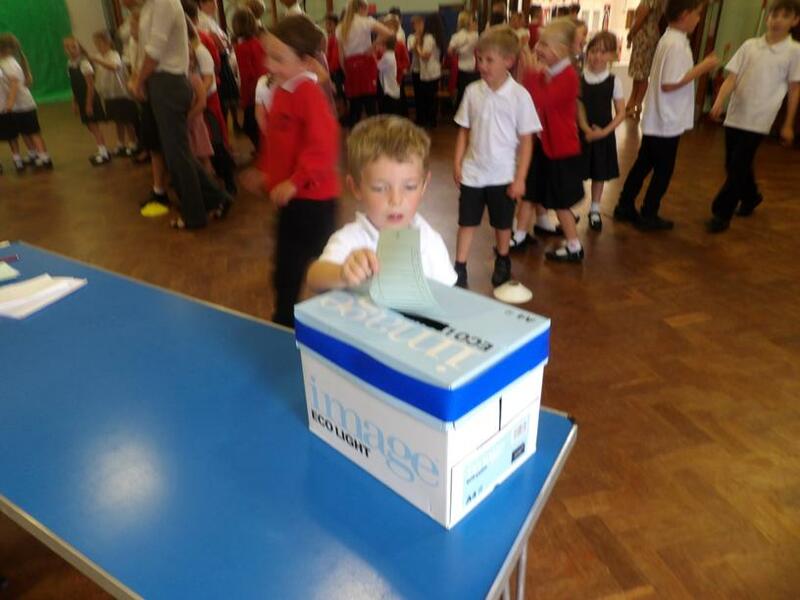 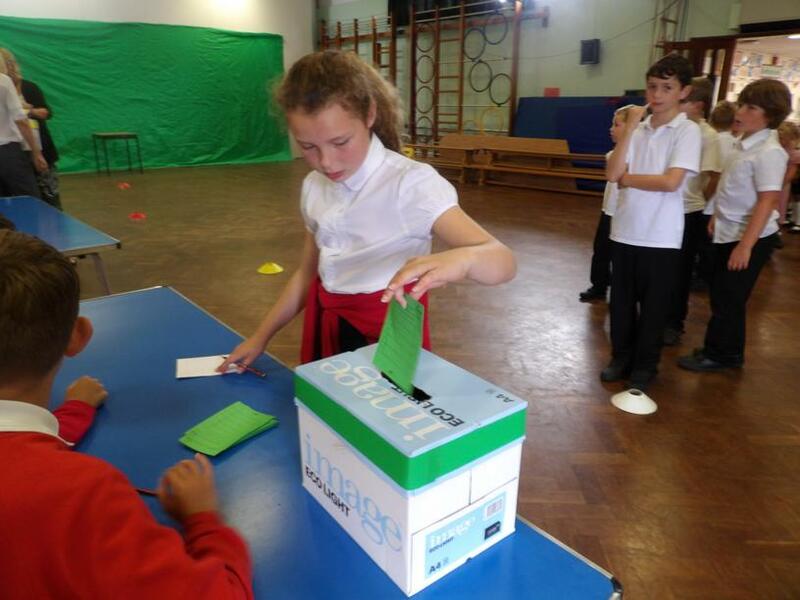 The school became a political hot spot today when we held Democracy Day. 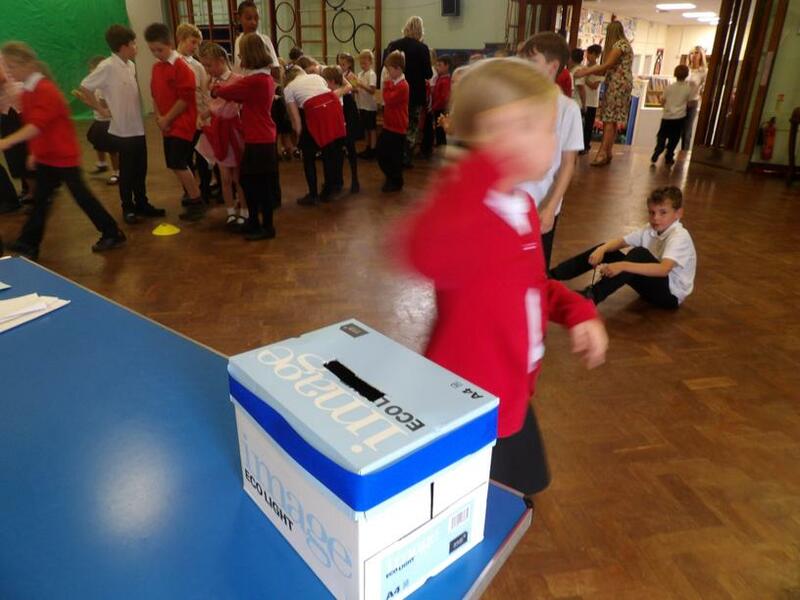 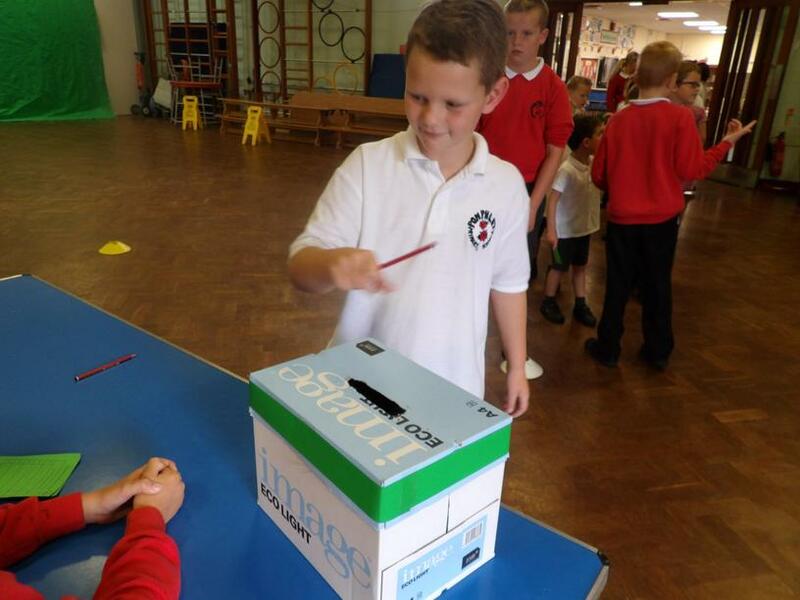 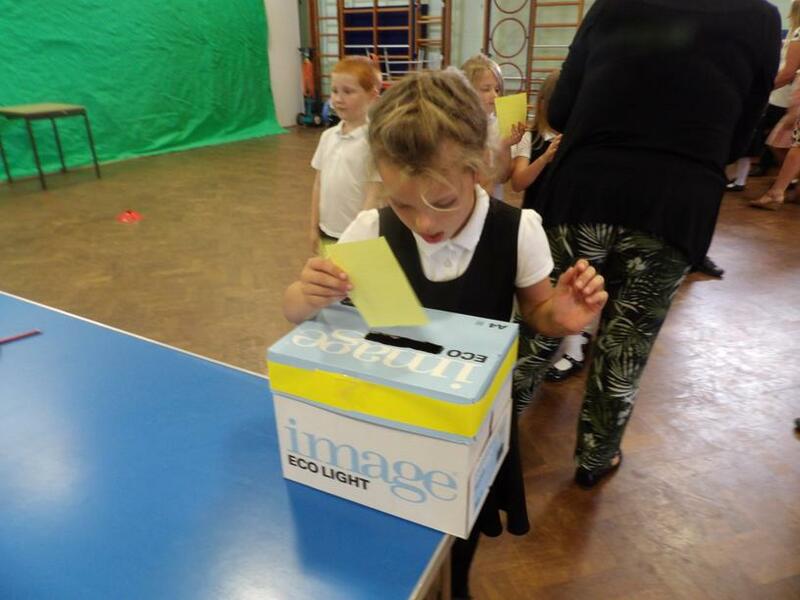 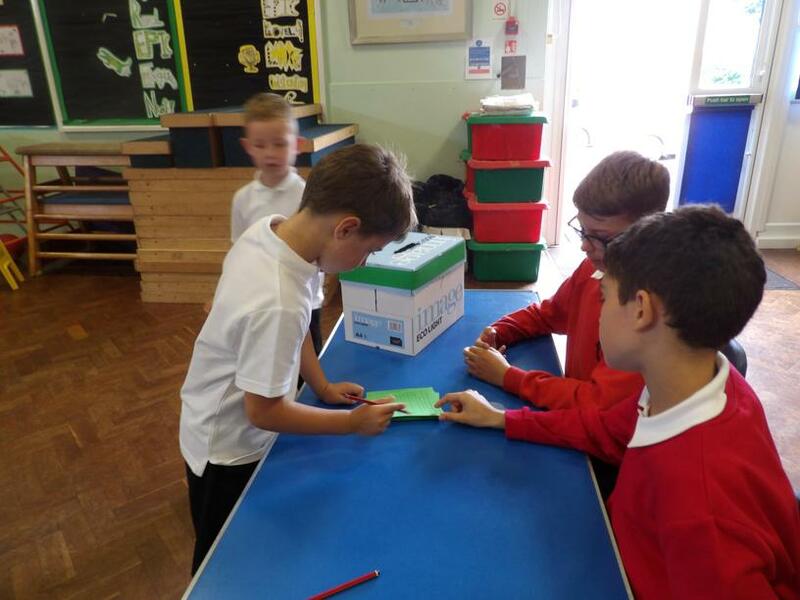 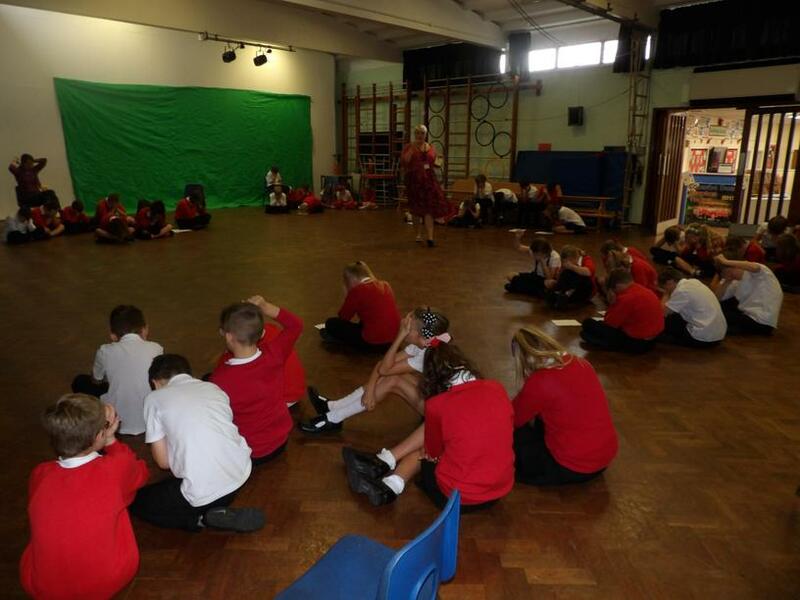 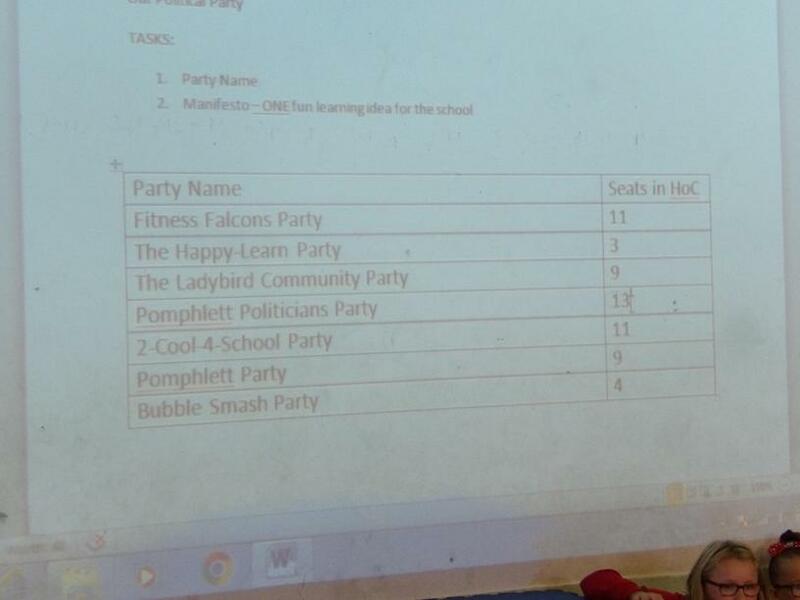 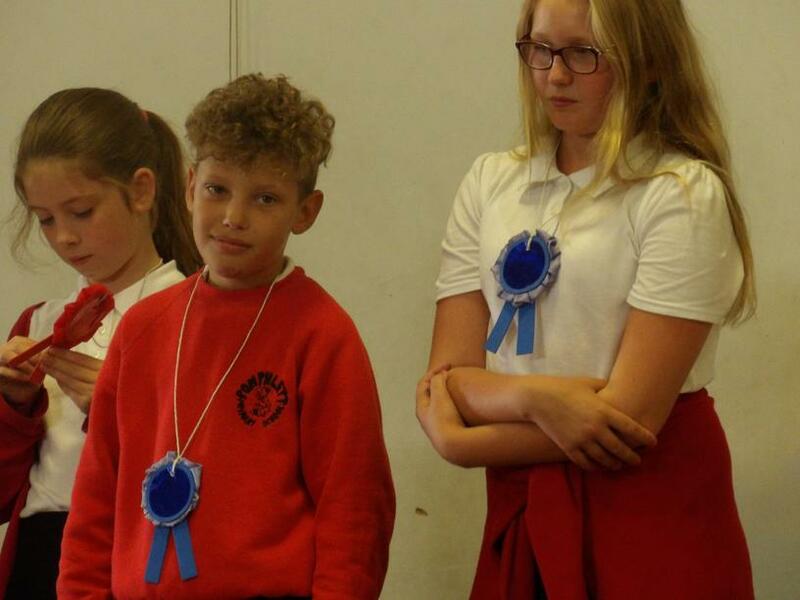 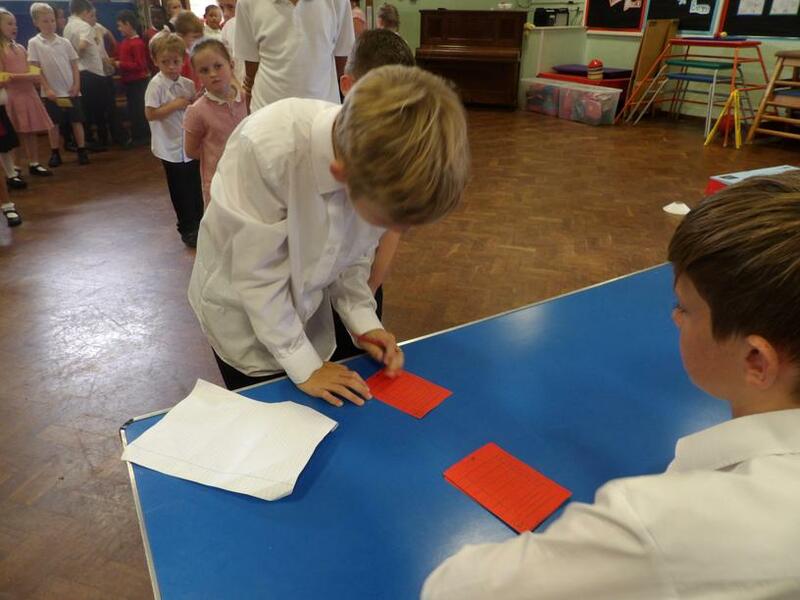 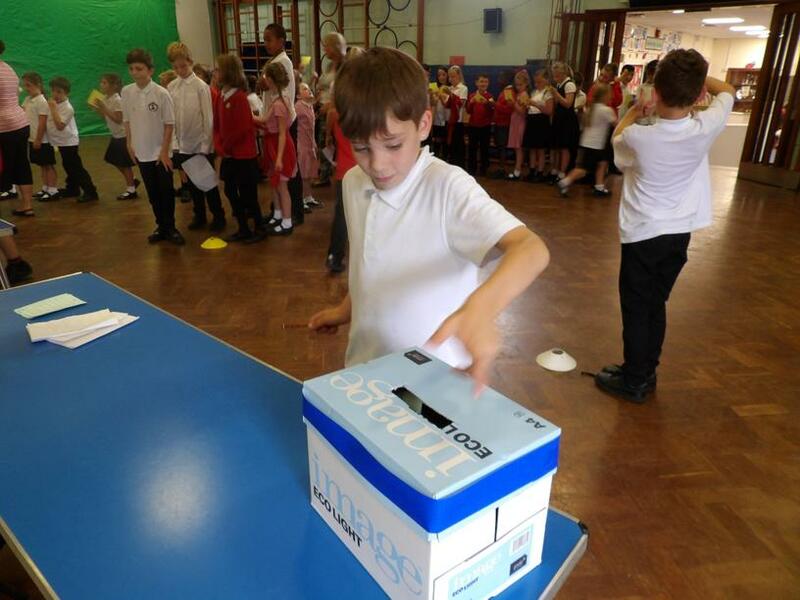 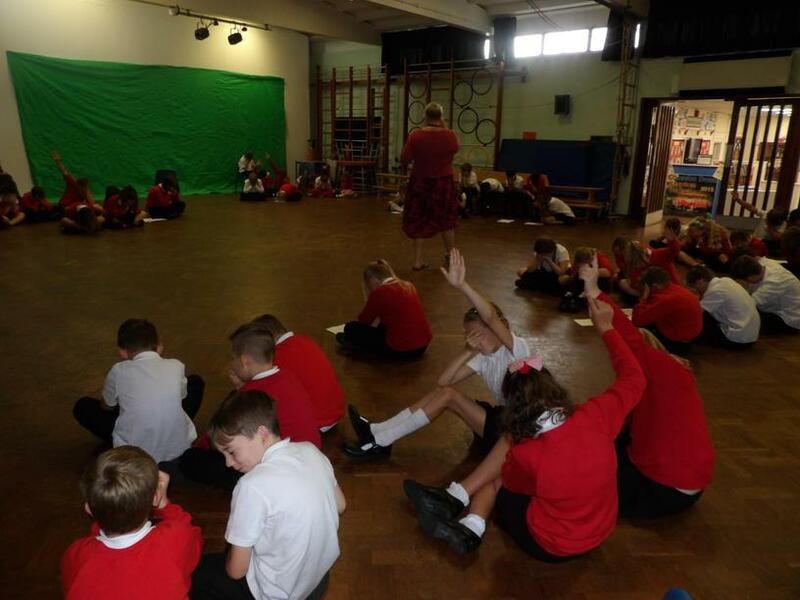 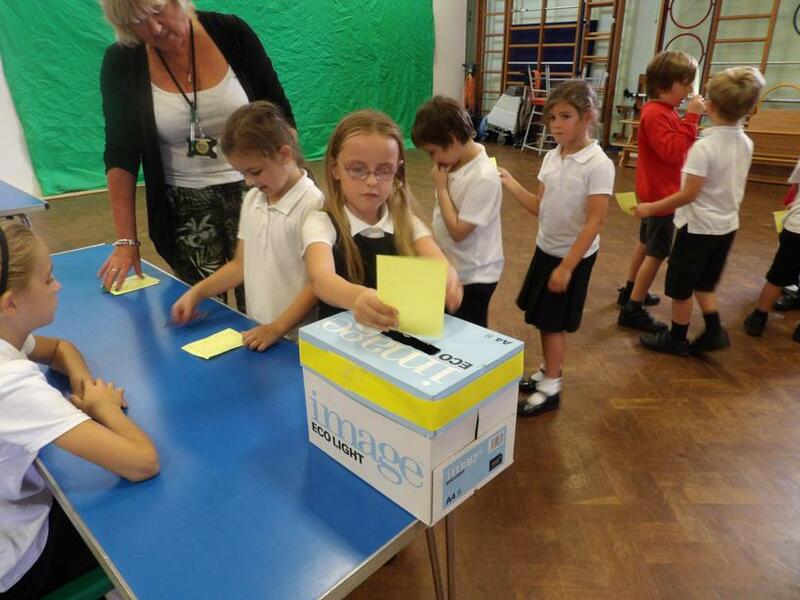 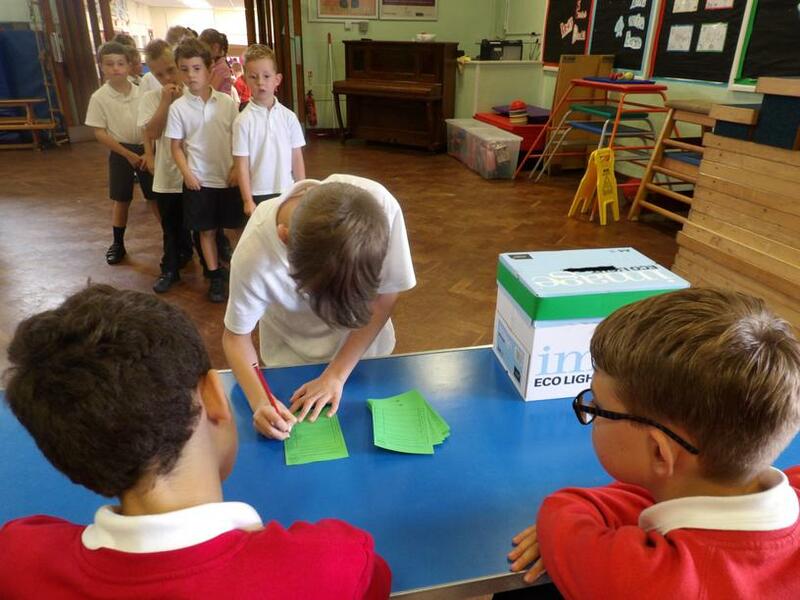 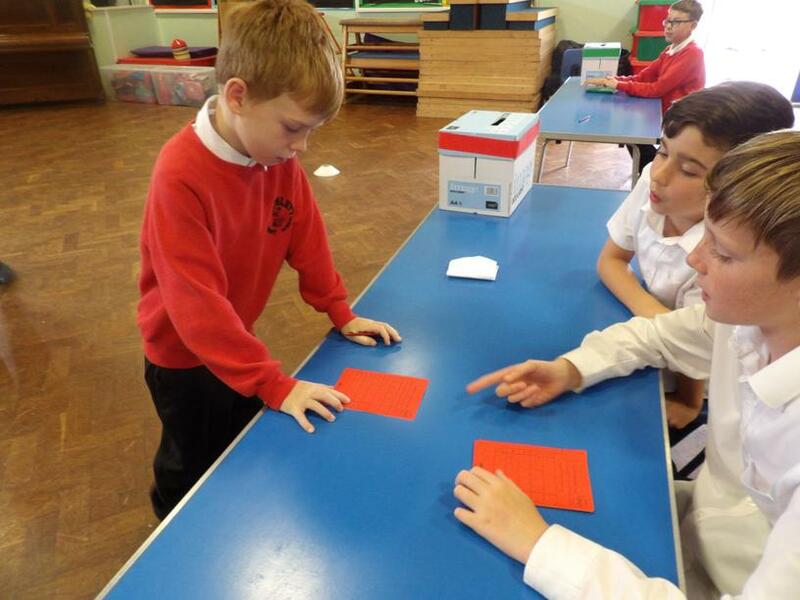 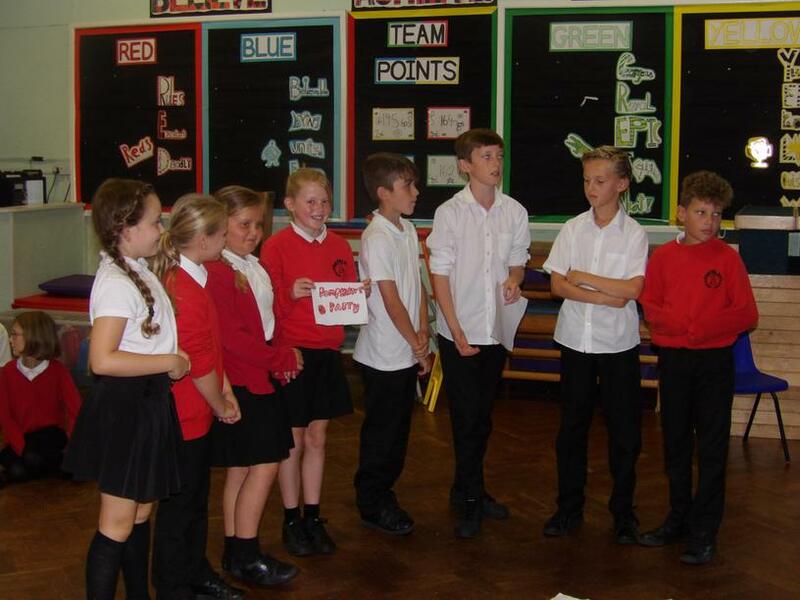 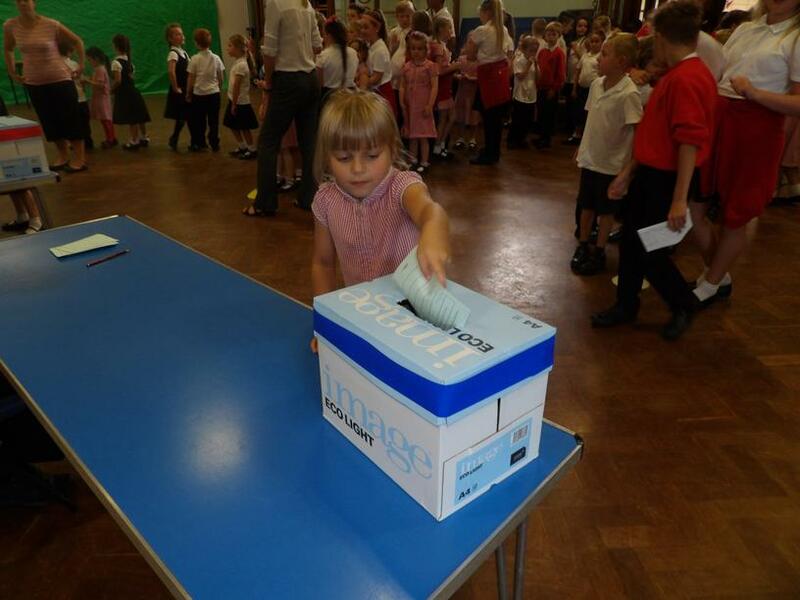 The children learnt about the political system when they were spoken to by a parliamentary outreach worker. 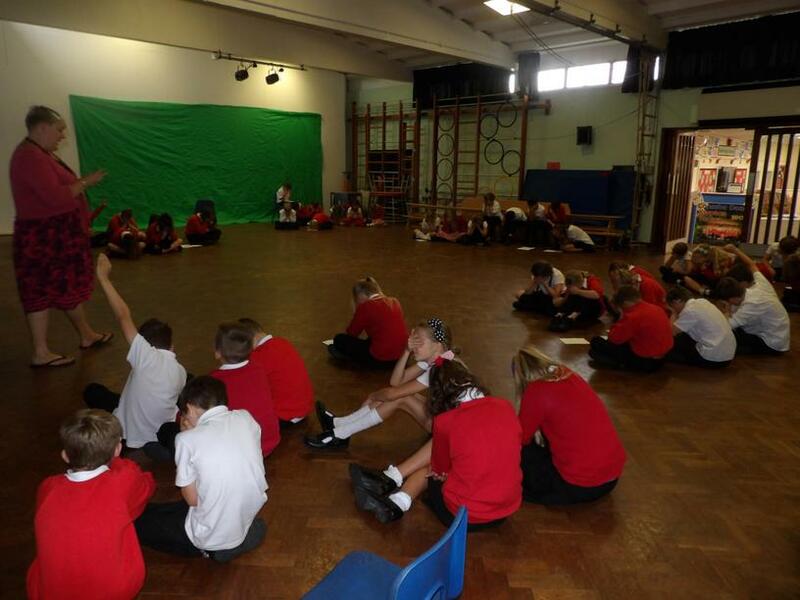 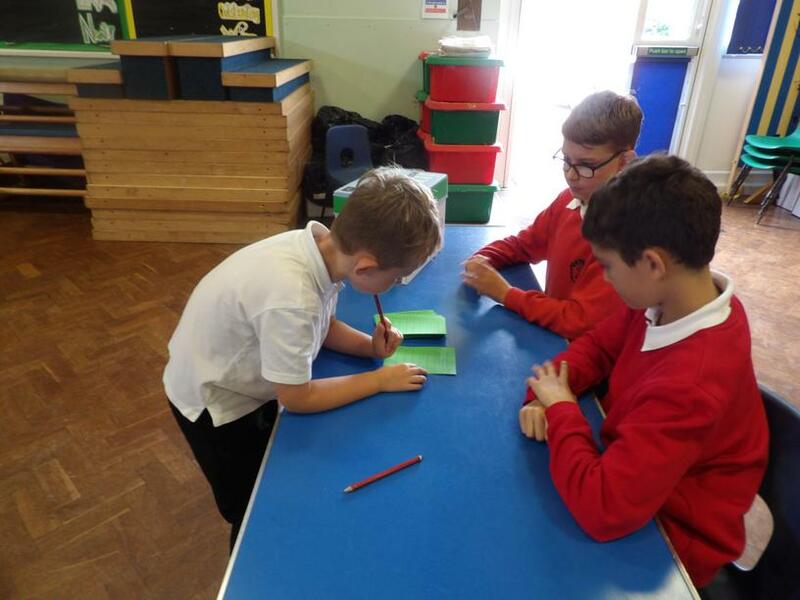 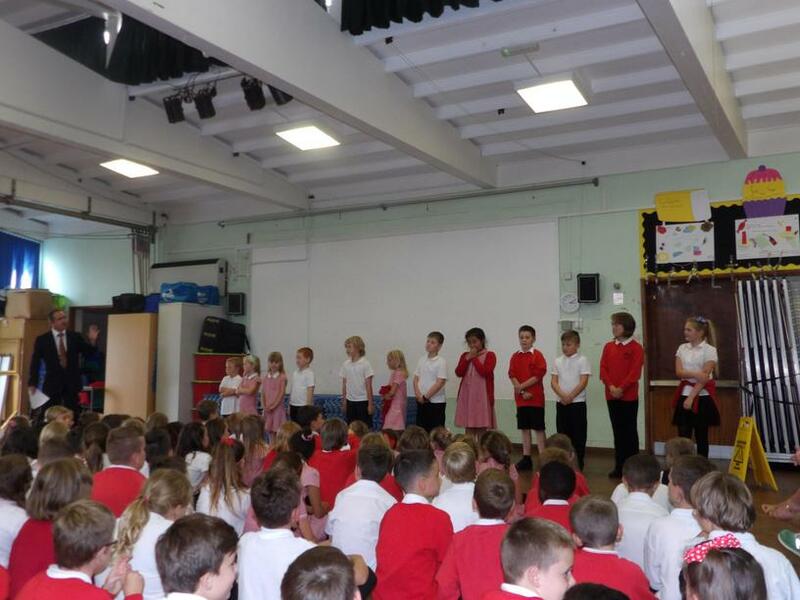 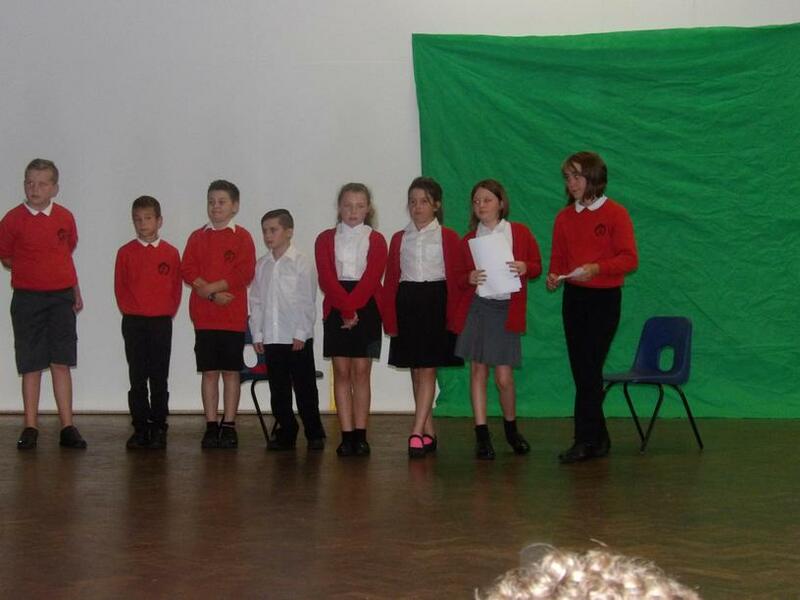 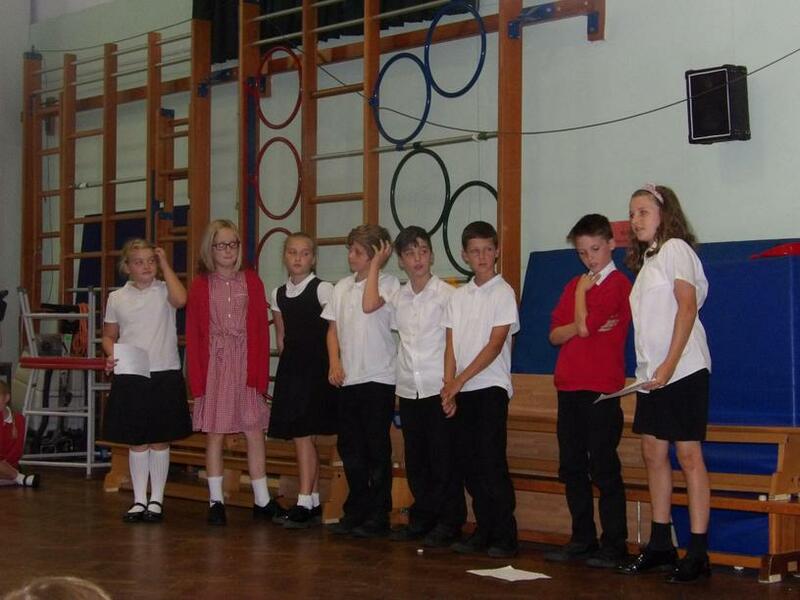 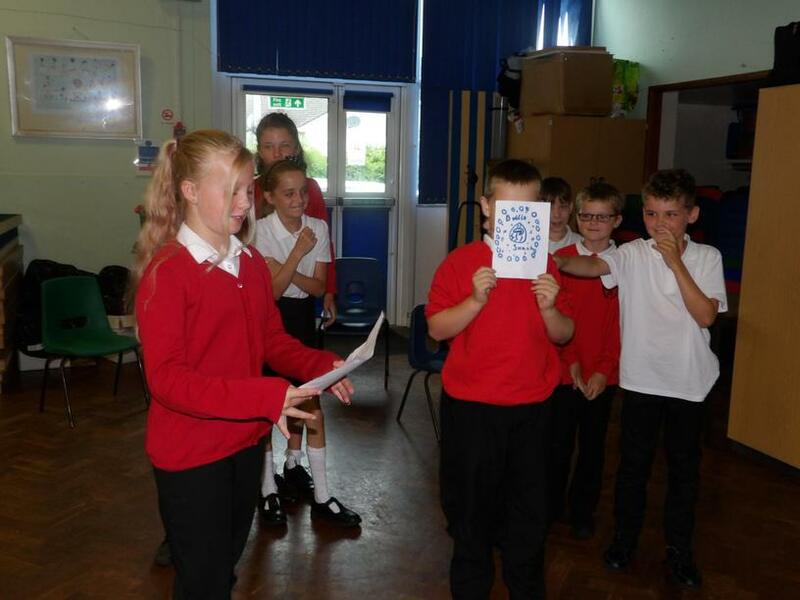 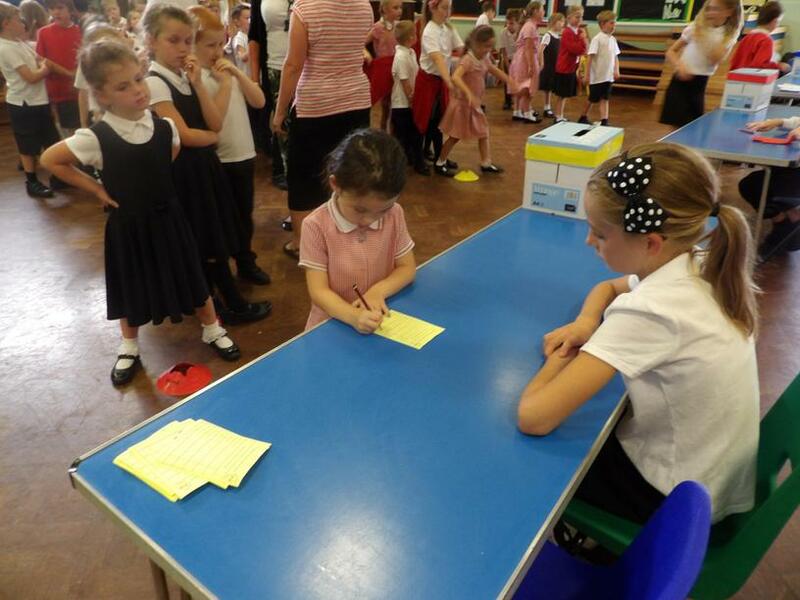 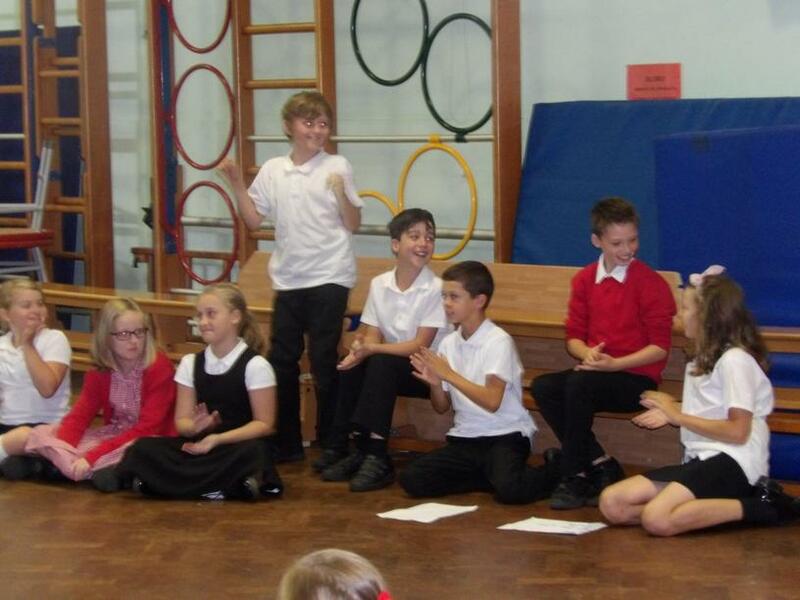 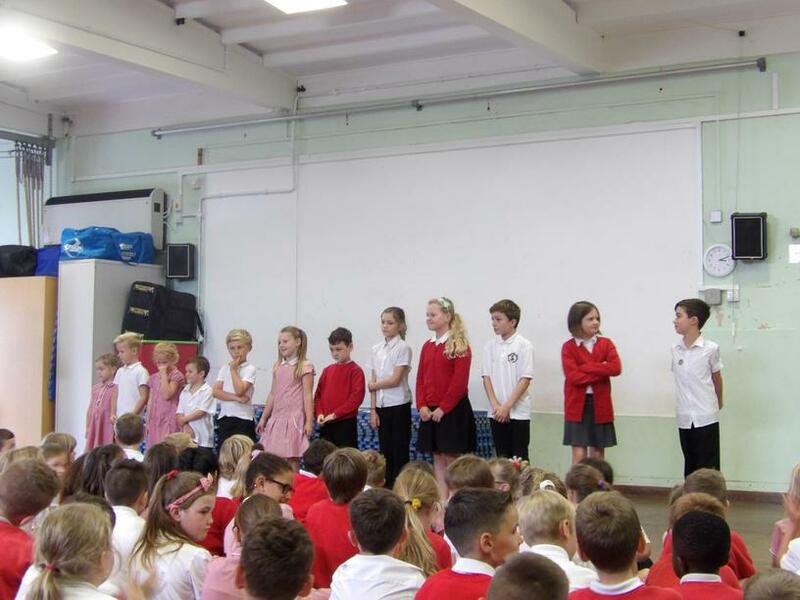 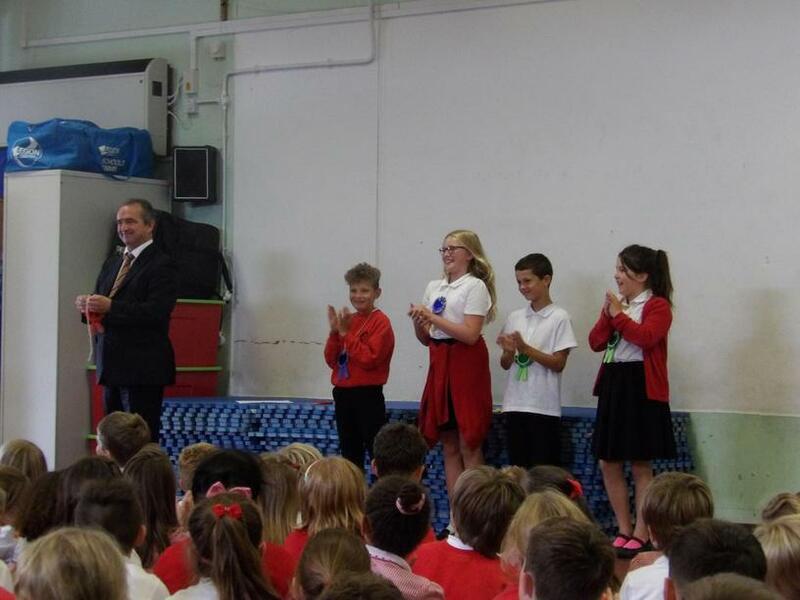 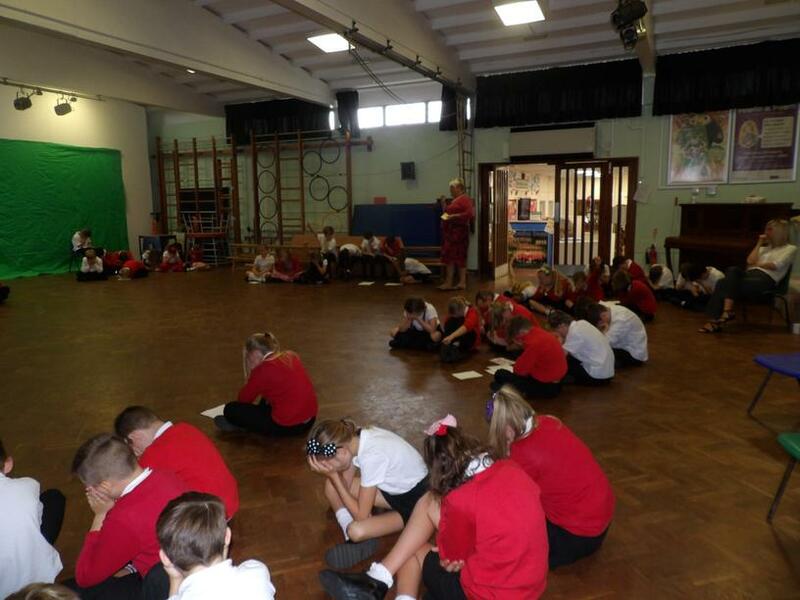 The Year 6 children wrote manifestos and campaigned for their spot as Team Captains. 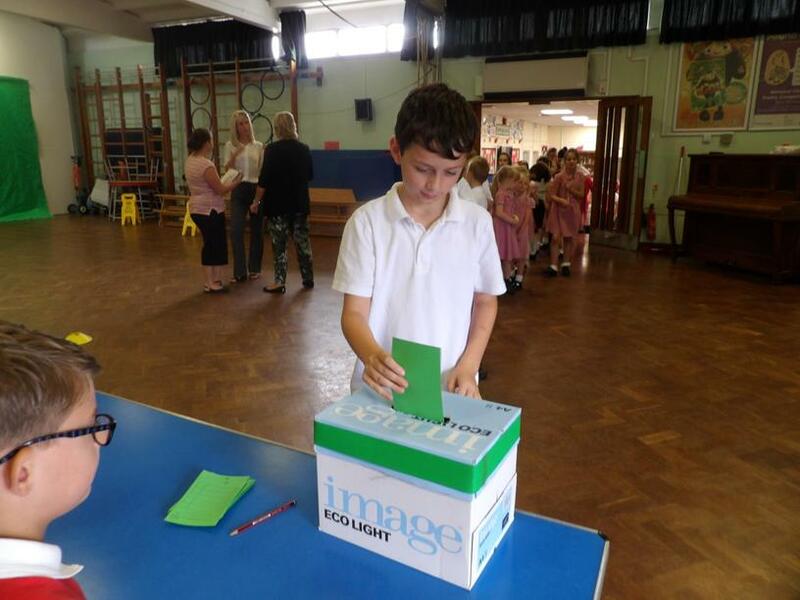 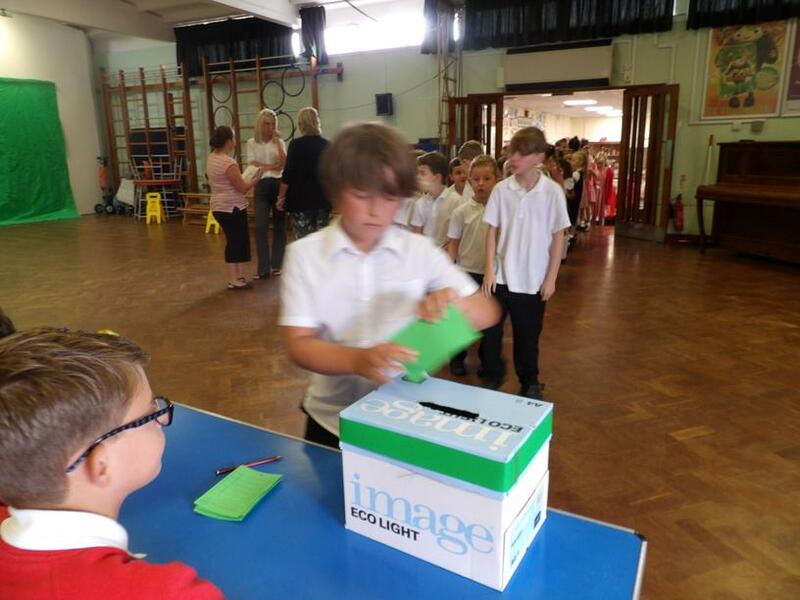 The whole school went to the polls to cast their vote, with the final results being read out in the final assembly by Mr Walsh. 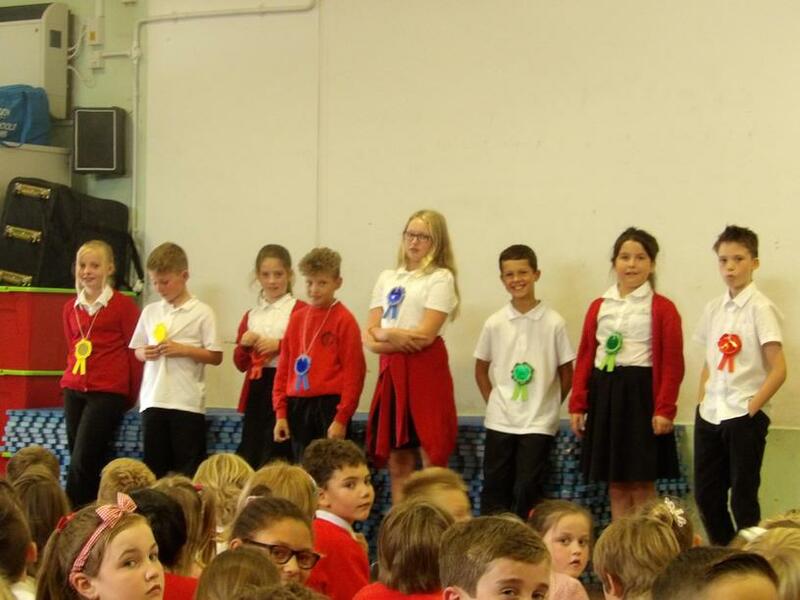 Congratulations to Paris and Richard (Reds), Katie and Finley (Blues), Javier and Florence (Greens) and George and Justine (Yellows) who became team captains after successful campaigns. 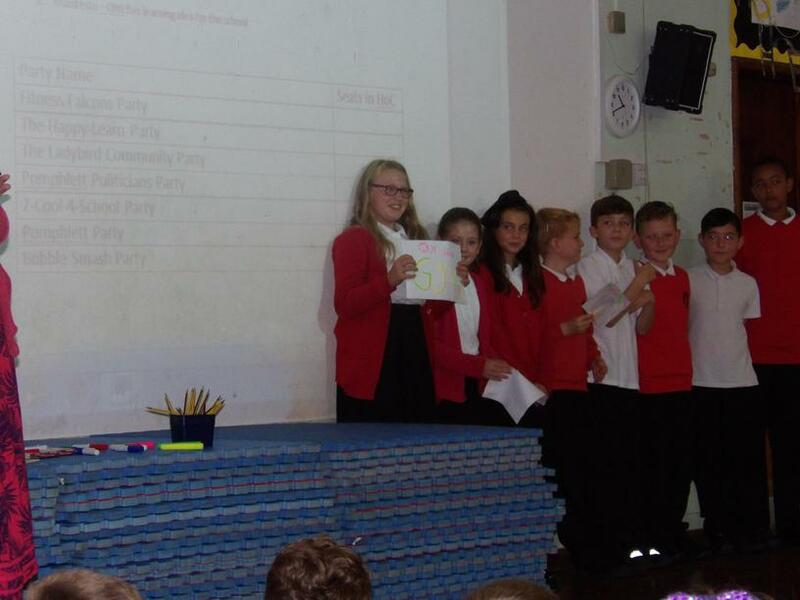 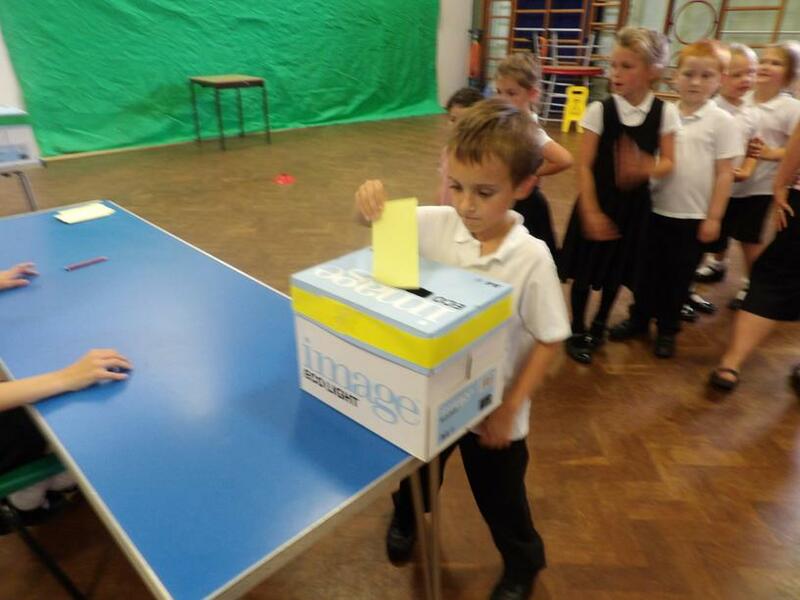 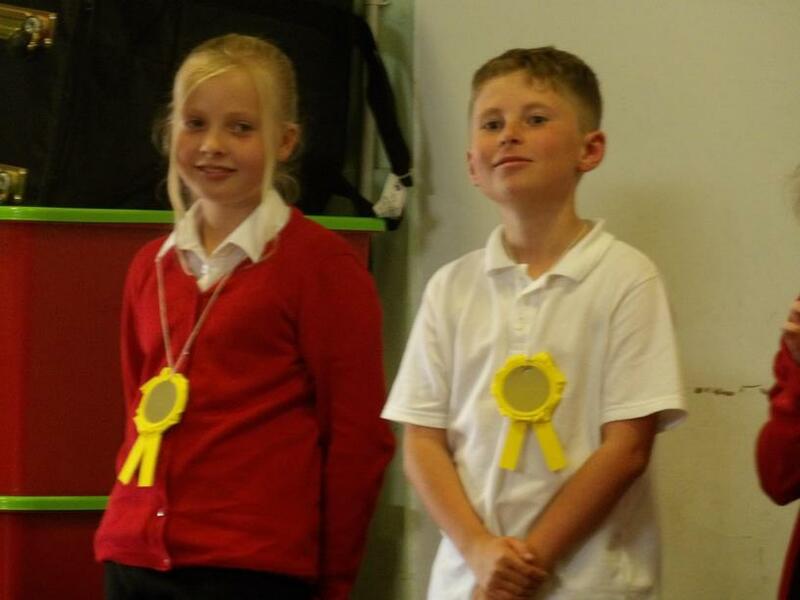 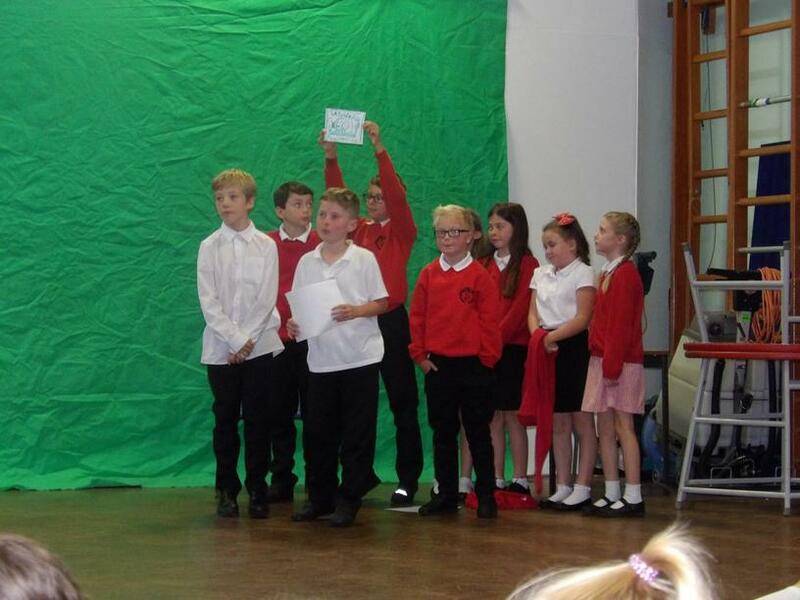 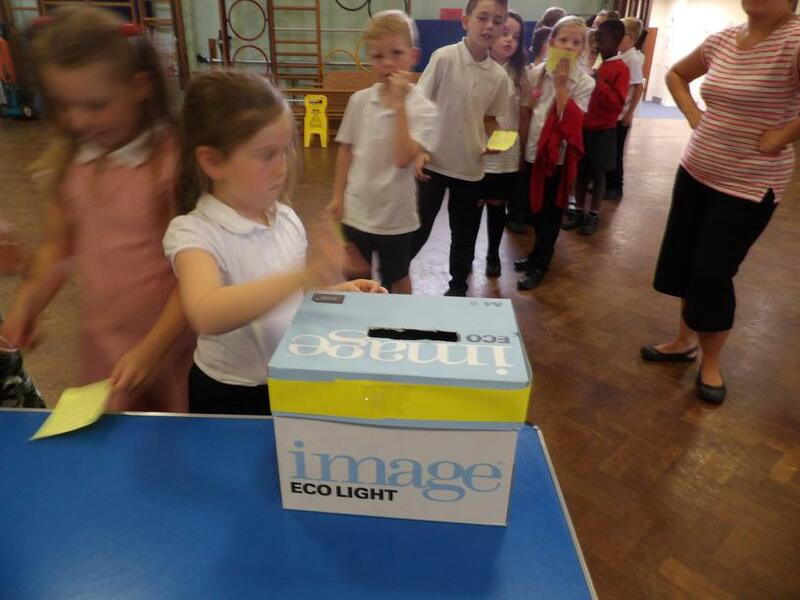 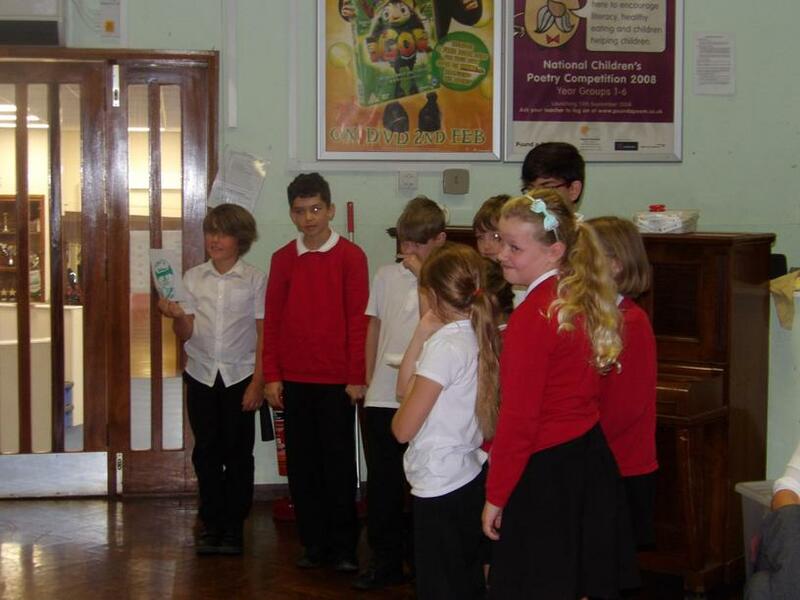 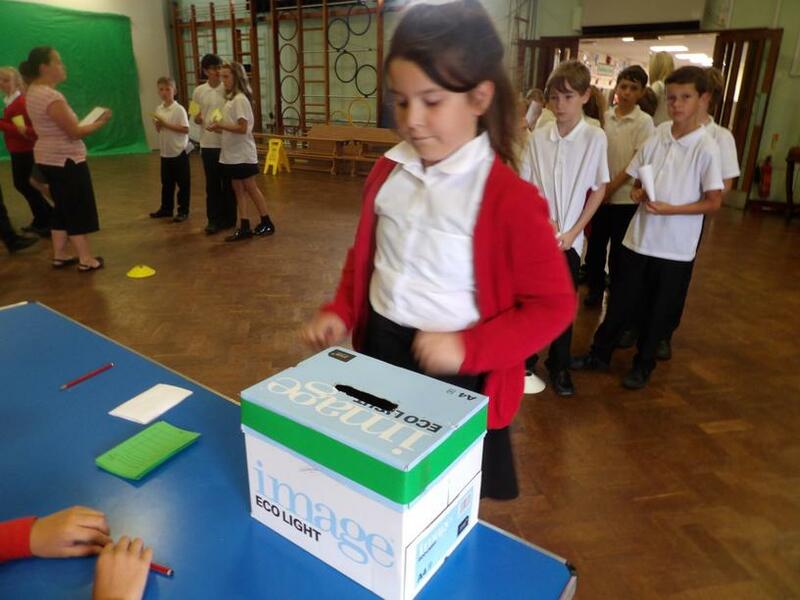 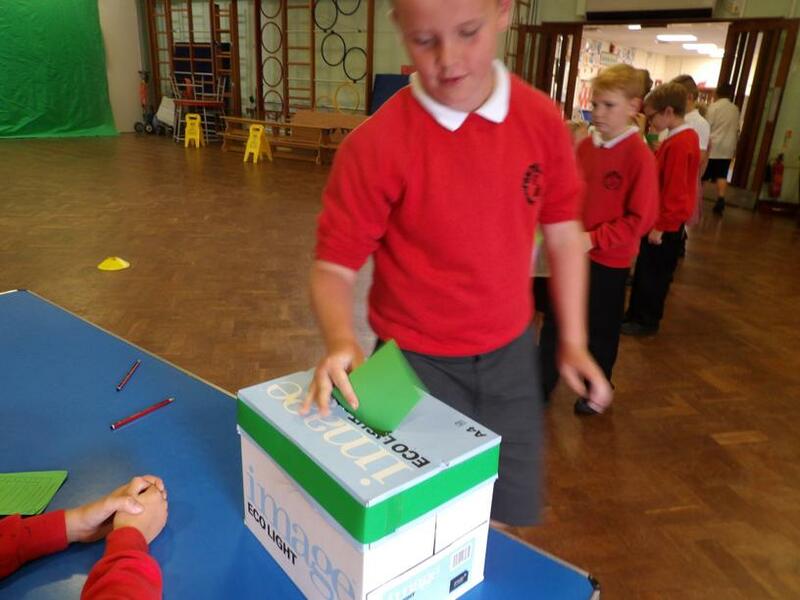 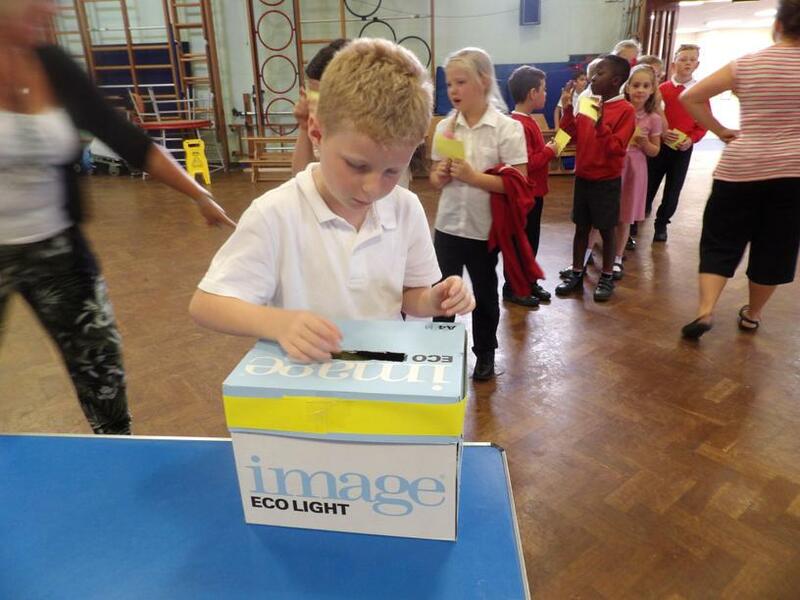 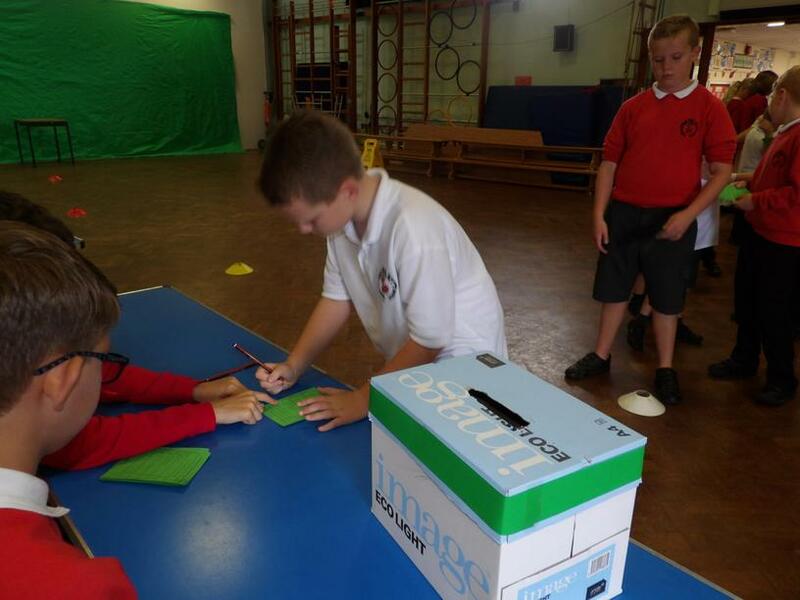 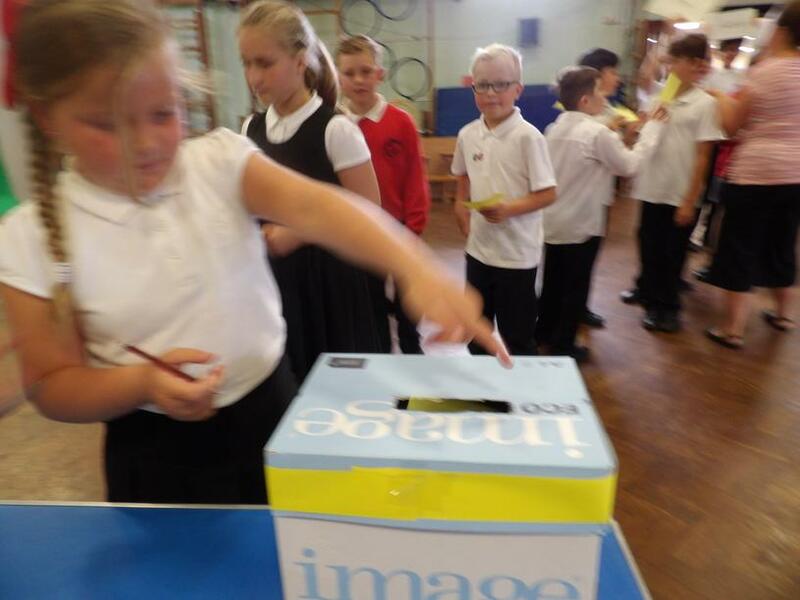 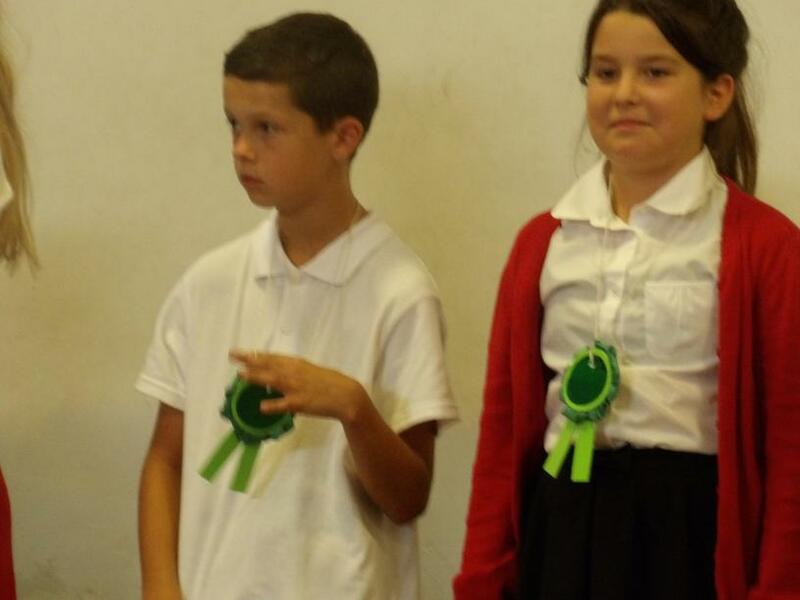 We also held campaigns within each class for our School Council and Eco Council representatives.